Despite being known for his wonders, BlackBerry CEO John Chen hasn’t been successful in turning around the beleaguered BlackBerry. However despite everything, the CEO seems firm on continuing the handset business. 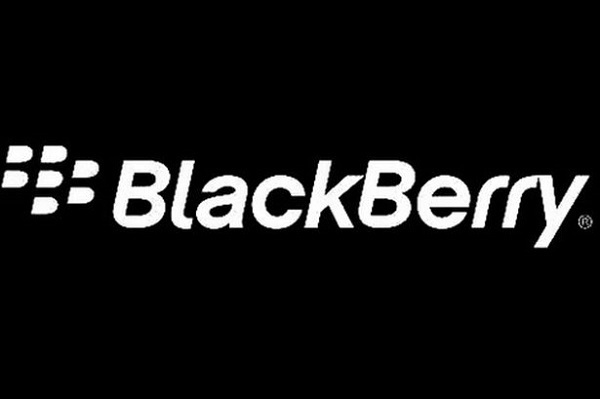 CEO Chen sought to clear all rumours by asserting that he has no plans of selling the BlackBerry handset business anytime soon and is still focussing his efforts on turning this segment into a profitable one for the company. Blackberry, despite all the primary measures taken, was still running in heavy losses. Meanwhile Chen also reiterated that BlackBerry does not only depend on its handset business but also has a range of end-to-end solution from enterprise services and software, to messaging. The company is apparently investing in emerging solutions such as Machine to Machine technologies. Though he didn’t expressly mention it, the company also has high hopes on the BlackBerry Messenger service.